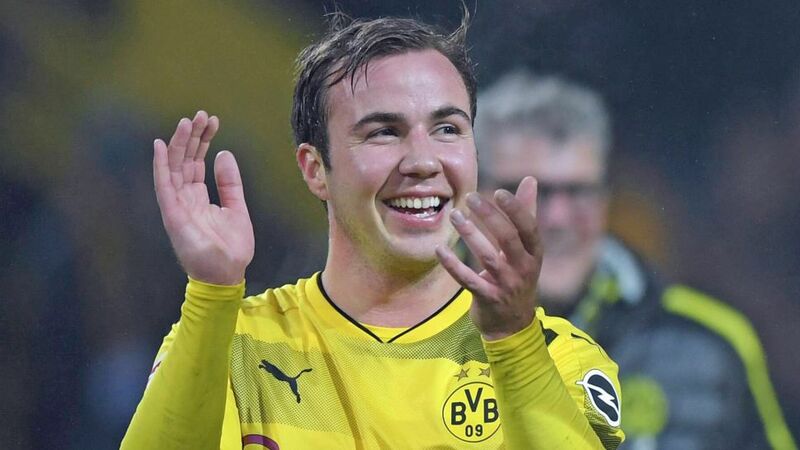 A children's book about a boy who wants to be a footballer written by Borussia Dortmund's Mario Götze has won a prestigious award. 'Mario's Great Dream' has been named Children's Book of the Year 2017 in Germany. The book — aimed at football-loving eight-to-10 year-olds — recounts the tale of a ten-year-old boy called Mario, who dreams of becoming a footballer and playing for his country. "'Mario's Great Dream' is the story of a small boy who above all else dreams of becoming a professional footballer," Götze explains on the book's website. "It's a story about respect, tolerance and being open to the world. Not autobiographical, but really beautiful." Götze donates his earnings from the book to the 'Kids to Life' foundation, which supports Germany-based and international projects aimed at helping disadvantaged children and youngsters.